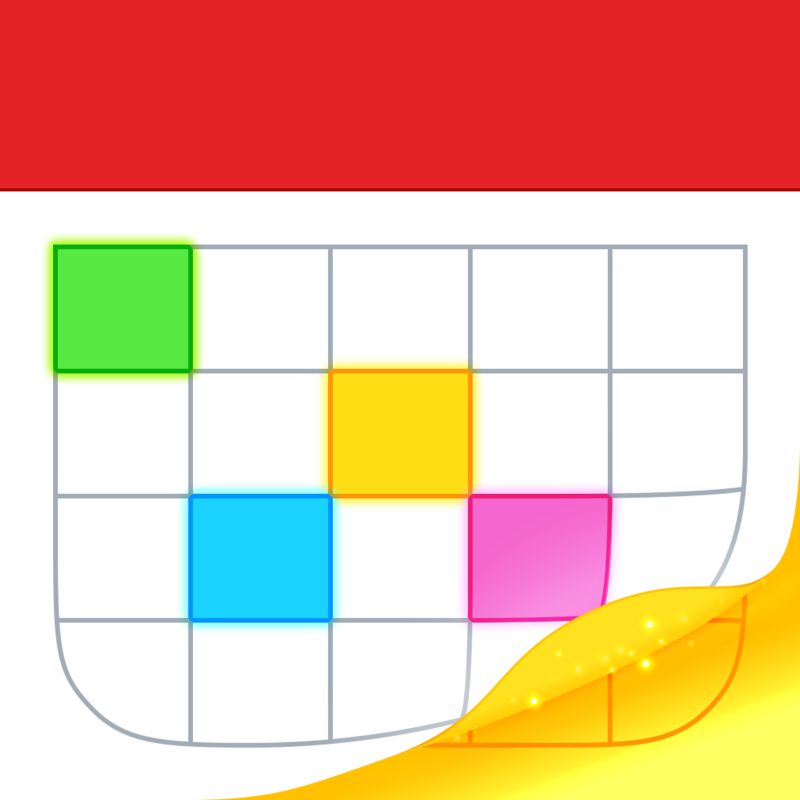 Cal List (Free) by Yaniv Katan, creator of the long-standing gTasks apps for you diehard Google fans, is an app for viewing and lightly managing your calendars in a way that you’ll either love or hate. 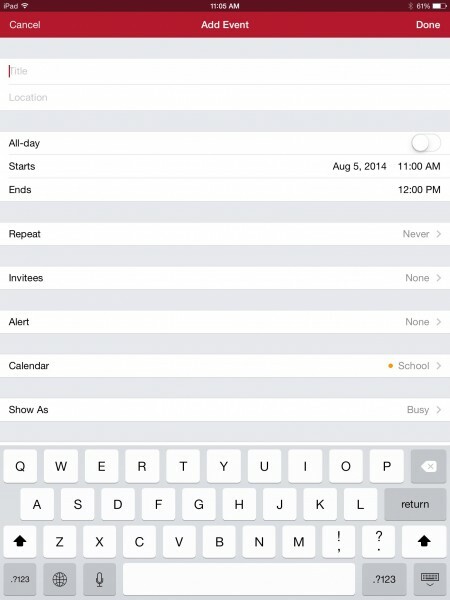 You know that questionable list view that every calendar app seems to have? For the longest time I wondered why it was necessary, since it seems best to use a calendar’s visual day, week, or month view. 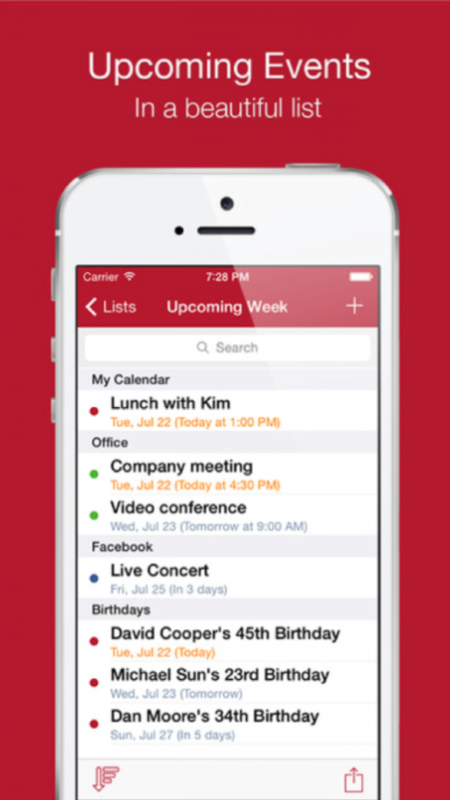 However, after using Fantastical ever since it came to the iPhone, my opinion on list views has changed since the powerhouse calendar app shows a list front and center. So for those of you who enjoy list views, I present Cal List: the list-only calendar app. Upon opening Cal List, you’ll find a list of your individual calendars, along with a few filters that can show you what’s happening Today, Tomorrow, or within the Upcoming Week. Of course, tapping on one will reveal all of the events within that calendar, or if you’re using an iPad, this will appear on the right. Each event displayed shows its name and time, along with any notes attached. 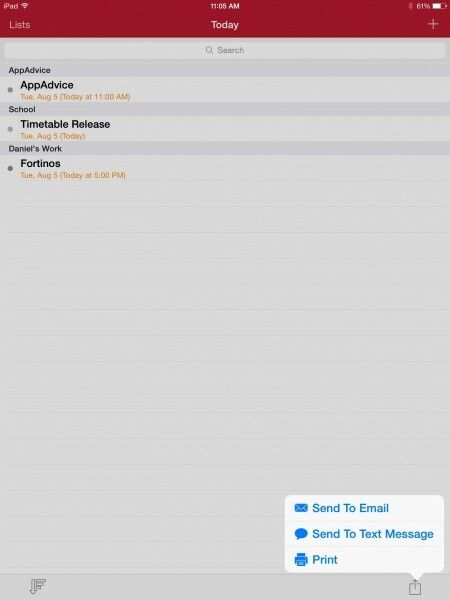 However, locations can only be viewed upon tapping on a particular event to bring up iOS’ native event editor. 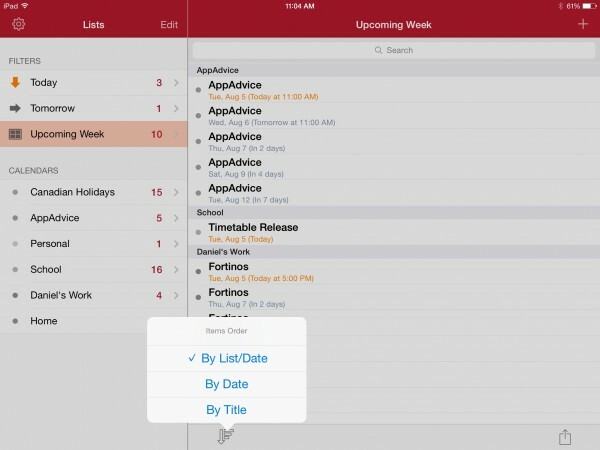 Within each calendar or filtered list, there are a few sorting options available to set things up how you’d like. 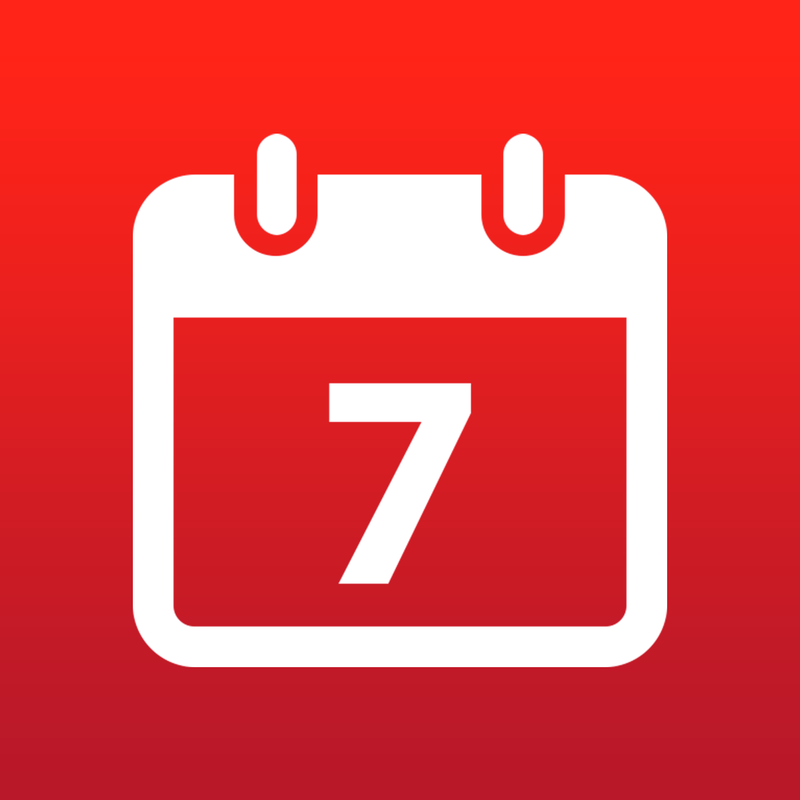 The default option for the filtered lists is to organize by calendar first, and then by date, which divides the list up into each different calendar involved and then by events they contain in order. You can also sort by date, which is the option I like best since it makes most sense to me, or by title. Of course, filtering options will vary by list. Cal List also features other tidbits that are worth mentioning. 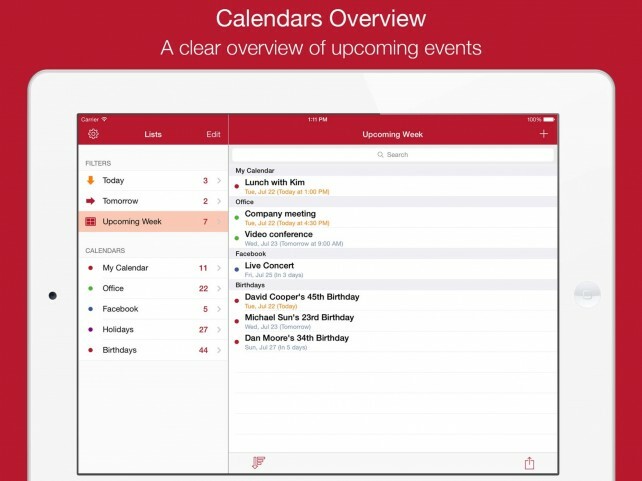 You can add events using iOS’ native event sheet, which despite being tedious compared to other methods, does the trick and is better than nothing. You can also use the built-in search fields to search for your events when scrolling through lists is too tedious. 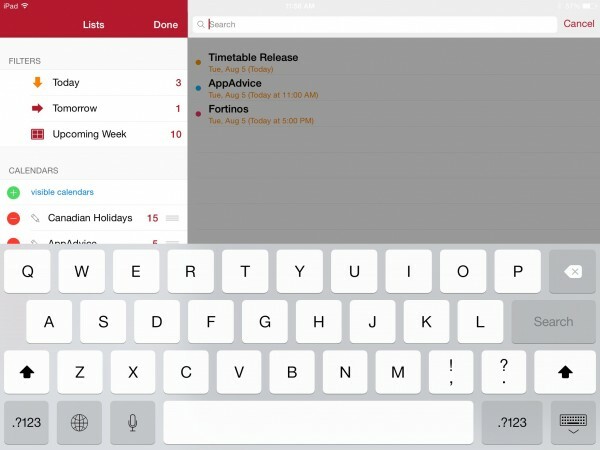 Finally, lists can be shared via email, Messages, or AirPrint in rich text format. 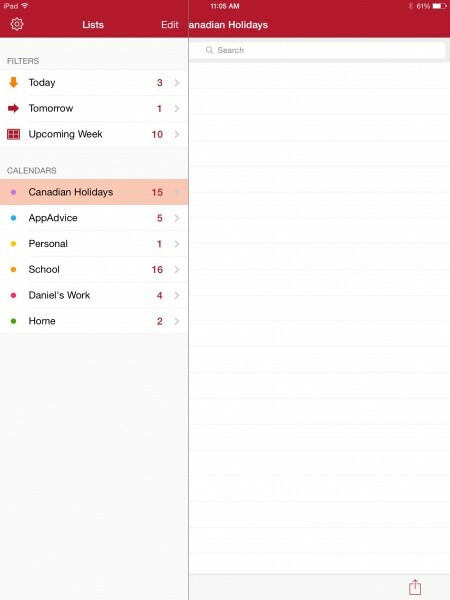 Certainly Cal List isn’t for everyone, since I’d imagine that most who use their iDevice calendars wouldn’t want to be stuck with a list view. 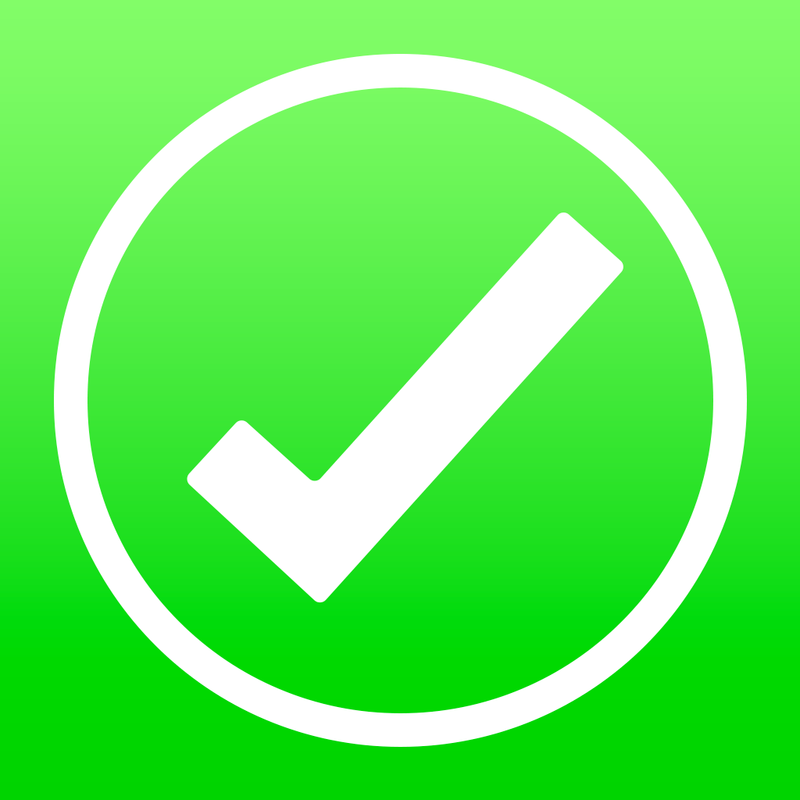 However, for the select view who swear by and mainly use list views, this app could be the ultimate solution. 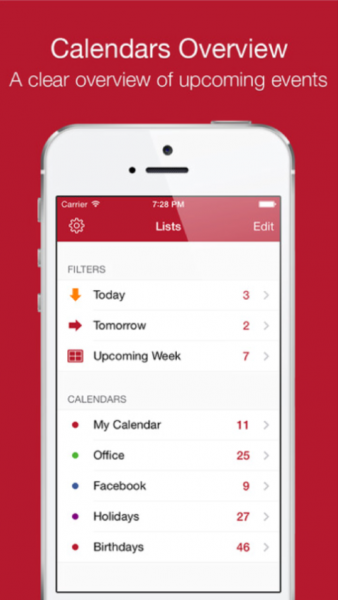 Available as a free and universal app with no ads or in-app purchases, you can find Cal List on the App Store now.